sasuke:*walks over to kakashi and whispers to him* what do you think kakashi sensei?? sasuke:*walks over to kakashi and whispers to him* alright kakashi sensei. if it comes down to it should we tell them the truth??? iruka:*listens and whispers to kakashi* I see that makes sence. well that would be a reason for this attemp but if the akasuki's after after them I wounder what else they have planed. sasuke:*smirks* yea I spose that would be a good reason to leave. want me to go back with to your duplex??? we can hang out alittle more. iruka:*listens and whispers to kakashi* well I spose since were not need here for now maybe we should go kakashi. 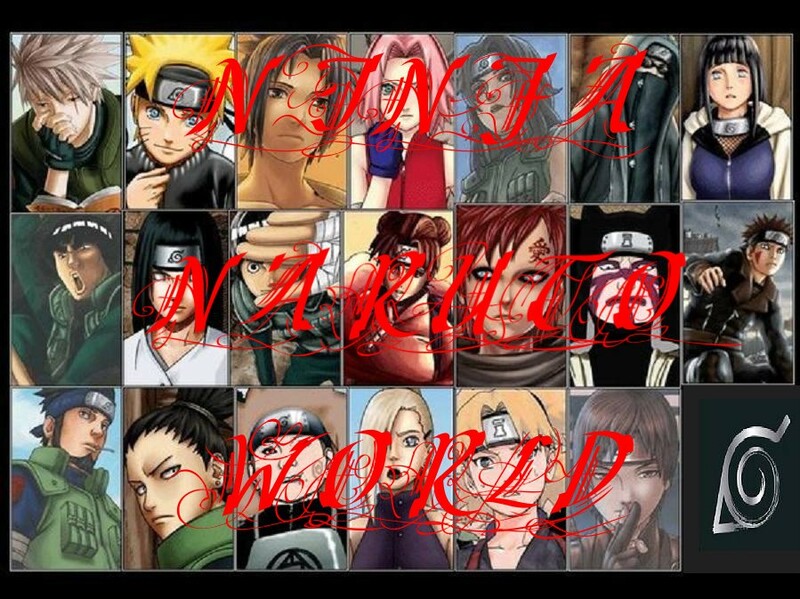 me:*smiles* umm I forgot to say thank you kiba and akamaru. if you two hadnt been here I guess I would be dead. [me]*smirks*they sooooooooooooooooooooooooooo love each other!!! me:*smiles* so do you want to finsh watching the movie??? sasuke:*smiles* are we almost to your duplex?? [kiba]*smiles*hey buddy shes my date!! me:*giggles as akamaru licks me more and kiba gets jelious* hahahahahahahahhahaha!!! [me]*smiles*idk wut do u wanna do? Sasuke: "Hm? How about a movie?" He said as he continued to plane where he was going to put the bugs. Me: I blush when I hear Kiba say Akamaru gets more kisses then him while I continue to giggle. "Teehee. More kisses than you?" Sasuke: "Alright which movie should we watch?" Me: I start to laugh again. "Hahahaha well you two are silly if I say so myself. Boys? Dogs?" [kiba]*glares at akumaru more*akamaru shes MY date not urs!! Sasuke: "How about a horror movie?" Me: "Hahaha you guys are too funny by the way you act like you understand each other." Sasuke: "Ok. Where do you have your movies stored?" He said standing to his feet placing his hands in his pockets. Me: "Hahaha yeah right humans can't understand dogs when they speak." Sasuke: He nods his head as he removed his hands from his pockets then he walks over to where you pointed too, he picks out nightmare on elem street. "Alright I picked out a movie to watch." He said as he quickly set a few bugs up when you wernt looking. Me: I smirk still laughing. "Hahaha Alright I bet you and Akamaru can't understand one another." Sasuke: "Alright I will get the movie ready." Me: "Um? ask Akamaru do something."